YOKE at Royal William Yard, Plymouth - hello new Shh stockist! 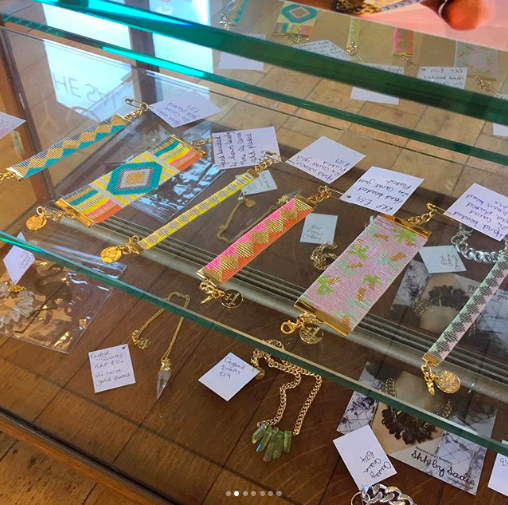 We're proud to be freshly stocked at the newest salon in Plymouth @yokethesalon! 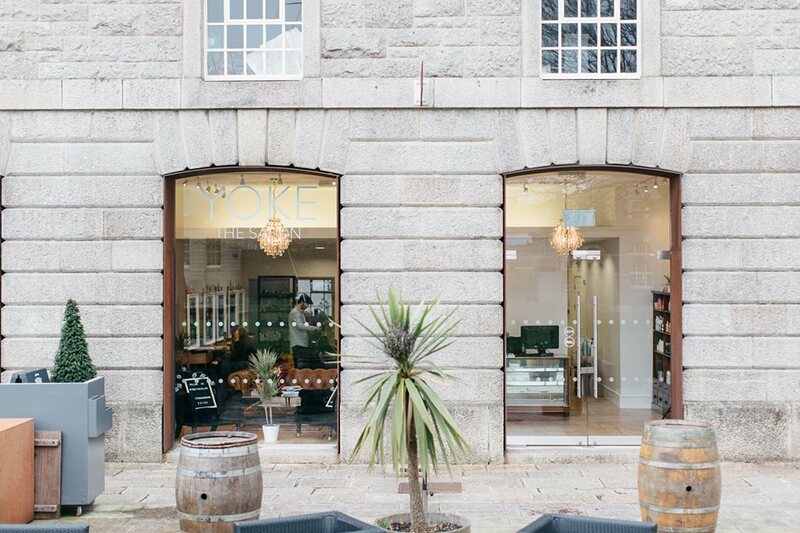 YOKE is a sustainable, ethically focused hair salon based in the stunning Royal William Yard in Plymouth, Devon. 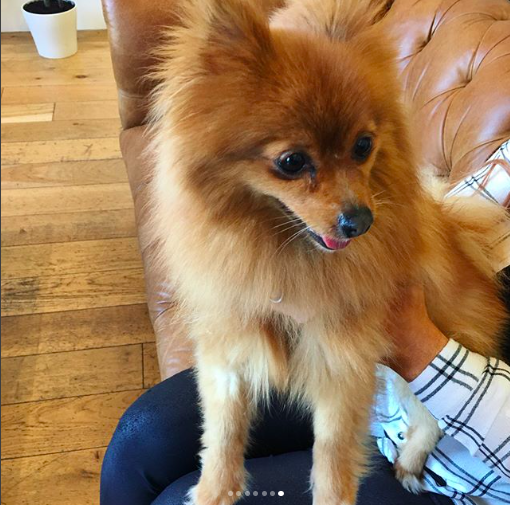 Visit the salon for a selection of bright Shh jewels, hot haircuts and cute-as doggies!